Simon Lamb is an exceptional professional and the driving force behind some of the most influential and transformative leadership and culture change programmes I’ve seen in a corporate environment. Simon’s work is commercially attuned and scalable – and have been successfully applied from the front line to the board room. Simon Lamb is committed to people realising who they are, living with conviction and making a difference in the places they work. He blends business, the arts and learning effortlessly to create coherent and compelling interventions that create waves in organisations. Simon Lamb has worked in diverse environments to deliver quality impactful interventions from his first career in professional theatre to his recent role as a consultant in Leadership and Culture. The common thread is helping individuals, teams and organisations to thrive. From creating immersive experiences, to designing whole leadership programmes, to designing structures and systems, through to being in out the field making change a reality. 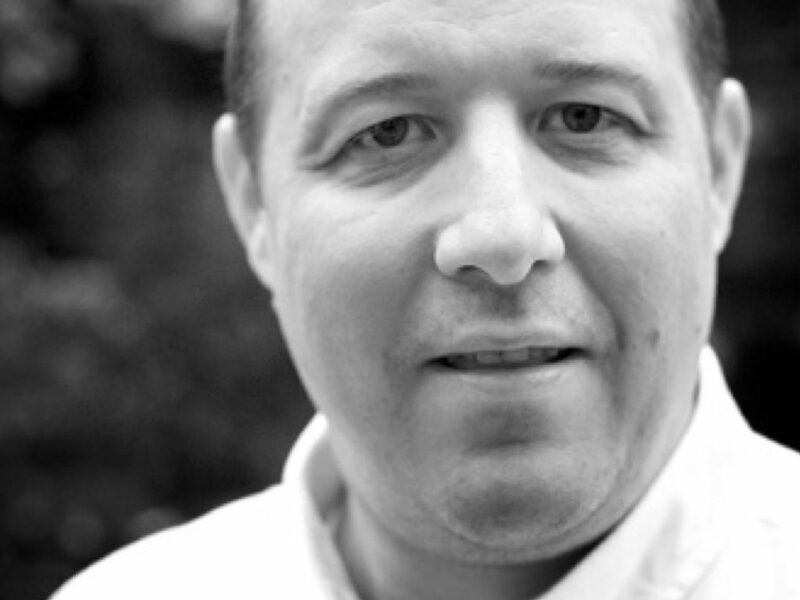 Simon is an experienced Organisation Development, strategy and transformation director. He is also an experienced lead facilitator and team effectiveness coach working with groups, from small executive teams to 3000 people in one session. Since being young Simon has been curious about how people work, how they thrive and what sometimes gets in the way of them being at their best. This is Simon’s role and purpose; helping people be at their best more often and create a better working world. He has scoped, defined and implemented strategy and transformation approaches within public and private sectors focused very clearly on outcomes that drive behaviour change, business growth, organisational efficiency, customer focus and building competitive capability. Simon has, for the last 6 years, developed and delivered an all systems culture change programme focused on ethical decision making, moral values and behaviours, aligned to corporate and individual purpose in a global bank touching 250,000 people. Simon has worked globally across all continents with brands such as HSBC, EY, Bupa, Cap Gemini, BBC, DWP, HMRC and Barclays. Supporting individuals and teams to reconnect with their imagination to solve big issues in work and society. Designing and developing experiences that support people and organisations in identifying what is preventing them from achieving their goals and ambitions. Using multimedia and real life experiences to challenge biases and perceptions creating the conditions for change to occur. Connecting people and organisations to core purpose to help them adapt & evolve. Worked in all continents – across 61 countries and 16 languages.